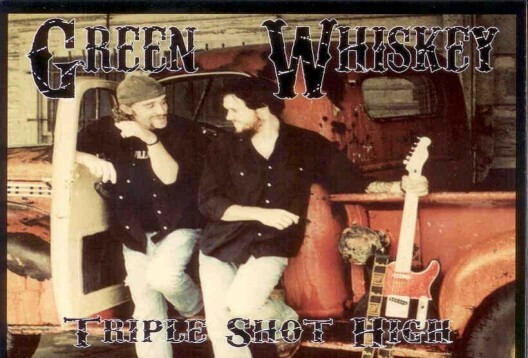 Green Whiskey came together in late 2006 when long time friends Ryan Davenport and Jake Waylon decided it was time to put their songwriting and musical ability to work. With roots from Texas country, Americana and Rock and Roll, drawing from influences such as Waylon Jennings, Guy Clark to Stevie Ray Vaughn and their own dads, they define growing up and heartache with living single in “Small Town” Texas. 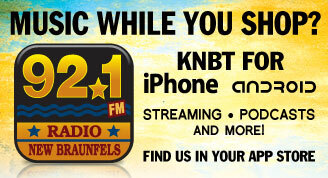 The band’s performances to date have ranged from small “two man acoustic” to “full band” gigs in and around the local area moving into the surrounding area of Austin, College Station and Waco. Green Whiskey currently released their independent debut CD with producer Mark Addison and legendary Dony Wynn on drums. Jake and Ryan’s song writing ability, harmonies, and musical talent are quickly evident in tunes like “One Phone Call”, “Amanda & The City of Blues,” and “Living Single” These tunes are included in the full length album. 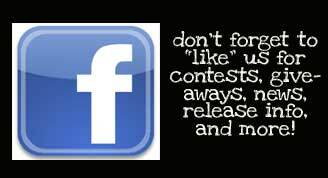 While Green Whiskey searches for the “perfect drummer”, they have been filling the spot with “hired guns”. (It’s hard to live up to Dony.) But whether an acoustic or full band gig, they are prepared to make the leather hit the pavement, live on the road and entertain as many Texas Music Fans as possible. Exelant, got CD. From you at a show. Stilll listen to it alot. You all sill living on 5th. Street ? Anyways love your soud. 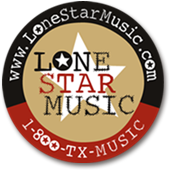 I personally know the guys in Green Whiskey and it is great to see their music offered by Lone Star Music! I am so proud of them and their many accomplishments! Ryan's sense of humor and Jake's calm and collective soul always make for good times! There is never a dull moment when Green Whiskey is in the house!!!! Love you guys!